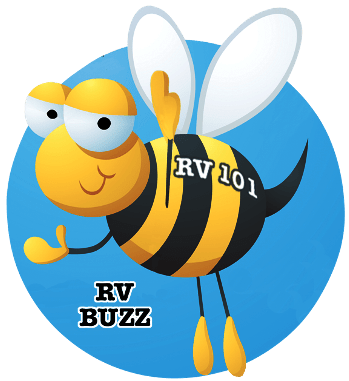 My RV Electrical Outlets don’t Work! 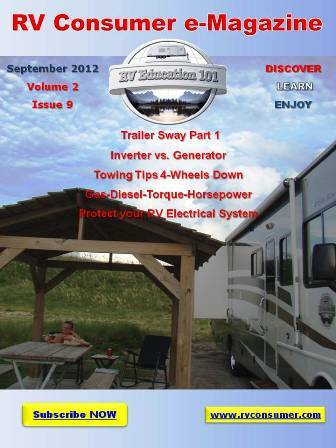 Have you ever plugged something in to an electrical outlet in your RV and it didn’t work. Nine out of ten times the reason is the Ground Fault Interrupter Circuit (GFCI) tripped and needs to be re-set. This short RV how-to video with Mark Polk of RV Education 101 demonstrates what to do when electrical outlets are not working in your RV.